Facebook Marketing Partner Smartly.io launched a suite of creative solutions to combine creative automation, ad buying, and creative testing in a single platform. 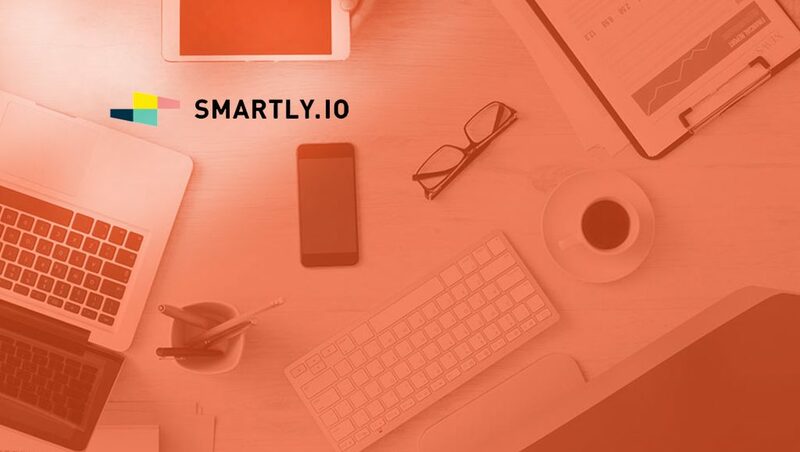 With the addition of Smartly.io’s new Video Templates feature, Smartly.io customers can now automatically generate video and still creatives to fit a variety of ad formats on Facebook and Instagram, buy the ad space in real time, and test their effectiveness to iterate. With social video advertising spend projected to reach $4 billion this year, this end-to-end solution solves a critical bottleneck for digital advertisers. “With the success of our Image Templates, we’ve seen firsthand how creative automation can drive advertising performance on social. 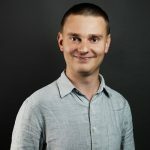 Now Video Templates will take our offering a step further, helping advertisers adopt and scale social video advertising,” said Smartly.io CTO and co-founder Tuomo Riekki. Leveraging similar technology to Smartly.io’s award-winning Image Templates, Video Templates allows brands to build, design and iterate short-form, mobile-friendly video campaigns quickly and easily from a single interface. Advertisers can pull image or video assets from their product catalogs or feeds, as well as modify and customize templates with an in-tool video editor. These compact, lightly animated product videos can be targeted and retargeted based on user behavior and set to reflect inventory changes, making it an ideal fit for e-commerce, retail and travel brands in particular. Unlike traditional video production, Smartly.io Video Templates enables advertisers to test and edit content on-the-fly for performance-driven social advertising. The built-in video editor lets advertisers easily run A/B tests to find approaches that drive results and tweak videos based on what’s working, rather than starting from scratch with new productions or requesting edits from a creative team. Frávega tested automated video against still creative and saw outstanding results: “Video Templates brought us great results on Facebook – 49% lower CPA than with static images. We believe it’s an excellent format to reach users with better quality ads and take full advantage of the branding impact of video,” said Alejandro Fogarolli, Performance Team Lead, Frávega. eBay ran an Instagram Stories ad campaign using a video template that combined product images, names and prices into compelling videos that updated automatically with deals and product availability: “Smartly.io Video Templates enhanced our Instagram Stories holiday campaigns with videos featuring our Popular Gifts offers. Keeping so many video ads up-to-date with products and prices wouldn’t be possible without a creative automation solution. We look forward to scaling our video advertising even further in 2018 with Video Templates,” said Sadie Daryan, Global Sr. Manager, Channel Incubation, eBay.